SO HOW MUCH IS DAVID BENNETT CBE, CEO OF THE CHARITY SANCTUARY HOUSING, PAID ? 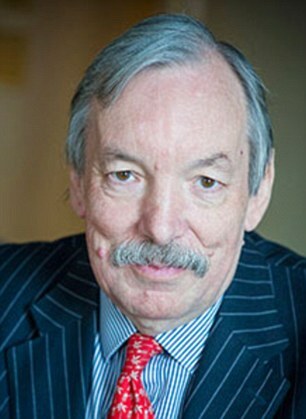 CEO David Bennett CBE, earns £314,416 a year, which works out at £151.16 an hour. A Sanctuary official explained that Bennett’s salary reflected the complex nature of Sanctuary’s work. I think the official must have been referring to Bennett’s criminality, willful blindness, non-repairs, REDUCED maintenance, fraud, deception, excessive profiteering from tenants, abuse of charity funds and HIS abdication of responsibility. Blog entered 20 June 2015. A weekly feature which will consider the picture Cornwall Homechoice applicants come across when trying to view the property they are considering bidding on. Since posting the first (2) awards I have now added a 3rd award in response to a growing contempt towards bidders. According to Cornwall Council it is the Landlord who is responsible for adding the picture and information to the advertisement. According to Simon JR Mansell MBE, Cornwall Council is responsible for removing errors remaining on it’s website if errors are pointed out to it, and that it will ask the Landlord to supply the correct information as a matter of urgency. Because the advertisement is on Cornwall Council’s website the ‘Willful Deception Award’ is therefore awarded to both the Council, for abdicating it’s responsibility to the public, and it’s worst 3 housing partners for that week. In most cases the picture will be willfuly misleading because the Council/partners would have been aware of the problem previously. Week (51) : 20/06/2015 to 24/06/2015. 1st place ‘Willful Deception Award’ goes to CORNWALL COUNCIL & CORNWALL COUNCIL, for using the description and image “Artist’s impression” for 9 of it’s advertised properties. CC is named twice because it owns the website. 2nd place ‘Willful Deception Award’ goes to CORNWALL COUNCIL & SANCTUARY HOUSING ASSOCIATION, for using the description “No Photo Available” for 3 of it’s advertised properties, for using the description and image “Actual property not shown” for 1 of it’s advertised properties, and for using the description and image “Artist’s impression” for 1 of it’s advertised properties. 3rd place ‘Willful Deception Award’ goes to CORNWALL COUNCIL & COASTLINE HOUSING, for using the description “No Photo Available” for 1 of it’s advertised properties, and for using the description and image “Energy performance certificate” for 2 of it’s advertised properties. Featured picture this week, above, shows last week’s advertised Homechoice 1 Bed 1st Floor Flat at Timber Close, St Austell, Ref : 19325, owned by Sanctuary Housing. I am using it by way of an up-date. The flat was recently included in a Freedom of Information request to Cornwall Council along with 2 other Timber Close flats advertised this year. Cornwall Council is now obstructing the passage of that FOI request. Spoke with the new tenant of the only 1st Floor flat available in Timber Close this year who confirmed he moved in a couple of weeks ago. Which begs the question on what planet is property Ref : 19325, property Ref : 18420 and property Ref : 18952. The “Mansell Award” this week is awarded to Chloe Martin, Complaints and Information Manager, Cornwall Housing Ltd, who on 14 May 2015, via Simon Mansell MBE himself, advised me to make a Freedom of Information request should I need any further information from Cornwall Housing. Duh. Statistics : Of the 47 properties advertised this week less than half (20) were shown which is pretty pathetic in a digital age. The out-break of 9 “Artist’s impression” from Cornwall Council is an unwelcome development. In order to keep weekly Blogs short please read Blogs prior to week (14) for objectives, reasons and responsibilities. ON BEHALF OF THE RICH AND POWERFUL – YOU’RE NICKED. The following is part of the “Perhaps You Could Tell Me Upon Which Fence I Am Sitting ? regarding my then MP Stephen Gilbert” Blog Posted on this site on 30 April 2015. Pictured is the Harassment Order which led to my arrest on 24 April 2012, when I was taken to St Austell Police Station, Cornwall, processed as a criminal and spent just under an hour locked up. The arrest concerned blogs on my website which were my only means of defending myself against extreme provication, namely the TPAS mediation Scam. That ex TPAS Consultant Manager Oonah Lacey, who was sacked by TPAS within months of the Scam for alleged fraud, had lodged a complaint of Harassment against me. 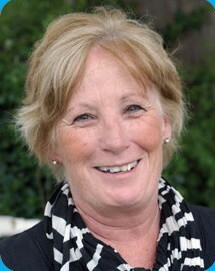 Pictured is Oonah Lacey, former TPAS Consultancy Manager, who was sacked in 2011 for alleged fraud. Despite intimidation by the multi-tasking desk sergeant Ps 5016 Shane Carhart I elected for a duty solicitor and recorded interview. Following the ‘oppressive’ interview by Pc 5851 Mark Pomery and Pc1685 Jo Wyatt, a complaint was lodged and which eventually led to a further complaint to the IPCC. Over a year later the IPCC ruled that Carhart, Pomery and Wyatt should receive Management Action, and that the Investigating Officer Sgt 3097 Dave Cartwright, who had been brought in to investigate Carhart, Pomery and Wyatt, should also receive Management Action. Presumably a refresher course in how not to get caught next time. Although all 4 Officers had found themselves in hot water it was the IPCC itself which reduced the temperature to protect all those involved, accept me the victim, by deciding not to investigate criticial evidence. Pictured is the most contentious and unresolved evidence of all and shows part of the crime information system log, obtained through a Data Protection Act SAR, which proved I was being investigated on 14 March 2012 when Pc Jo Wyatt contacted Sanctuary Housing as part of it’s “Offender To Be Located And Dealt With Active Lines Of Enquiry”. Pictured is part of Sgt 3097 Dave Cartwright’s (IO) Investigation Report to Line Manager Det Insp Stalley, indicating the documents he had used. The written Statement of Complaint from Mrs Lacey was dated 05/04/2012, which can only mean either Pc Jo Wyatt lied in the investigation log or Sgt Dave Cartright lied in his Investigation Report. The IPCC decided not to investigate. The information given to Pc Jo Wyatt could only have come from Sanctuary because only Sanctuary erroneously recorded my date of birth on it’s internal files as being 12/04/1952, when it was actually 23/04/1952. It was Pc Jo Wyatt who stated in recorded interview “I’m not hear to discuss the law or mediation”, unquote. It was duty solicitor Anthony Farrell, from Chris Nicholls Solicitors in Bodmin, who stated that the interview was “oppressive“, and who objected to the officers continued and inappropriate use of Mrs Lacey’s Victim Personal Statement (VPS), which should only have been used in a court after conviction. The malicious written allegations in Mrs Lacey’s Statement of Complaint that I was “Mentally Disturbed” had “Mental Health Issues” and was “Dangerous” originated from her friend Sanctuary Regional Director Richard Keeley and Area Manager Janet Swales. Despite these serious allegations the police made no enquires into the state of my Mental Health or if I was Dangerous before arresting me on 24 April 2012. Mrs Lacey also had some difficulty explaining in her Statement of Complaint what Sanctuary’s Diane Parsons job description was. Diane attended the mediation Scam but kept out of view until after it had begun. Despite suggesting Ms Parsons was a gardener, a Housing Officer, an Officer of some description, Diane Parsons was actually a Senior Business Manager with Sanctuary with more experience in housing than even Ms Lacey had. Something else which was never investigated. DAVID BENNETT CBE, CEO OF THE CHARITY SANCTUARY HOUSING. MY PART IN HIS DOWNFALL. 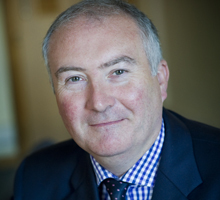 Pictured is David J. Bennett CBE, CEO of the Charity Sanctuary Housing Association. Blog entered 05 June 2015. 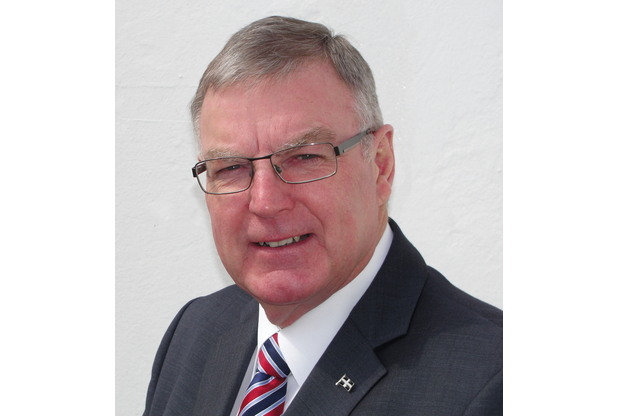 DAVID J. BENNETT CBE, FCA, CCMI, GROUP CHIEF EXECUTIVE. David has been the Group Chief Executive of the ‘Not For Profit’ Charity since 1992, and which is now the UKs largest social housing provider with close to 100,000 properties. 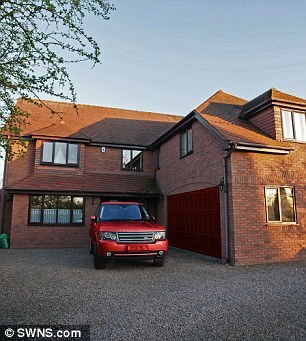 It is reported David is paid £314,000 a year by the Charity and the photo below shows his detached farmhouse in rural Hertfordshire which was bought for £295,000 in 2003. 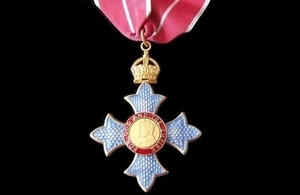 It was announced in December 2014 that David would receive a CBE in the New Year Honours 2015 for his services to social housing. The following will give my reasons why I think CEO David Bennett should be stripped of his CBE, sacked by the Charity, and arrested for his criminal activities. The month before the announcement of his CBE, a young 30 year old woman called Carla Greet died in a flat belonging to the Charity in Timber Close, St Austell, Cornwall. Ms Greet died on 2nd November 2014, and her death was drug related according to the recent inquest at Truro Coroner’s Court. Ms Greet was not a tenant and was described as ‘sofa-surfing’ and with no fixed address. 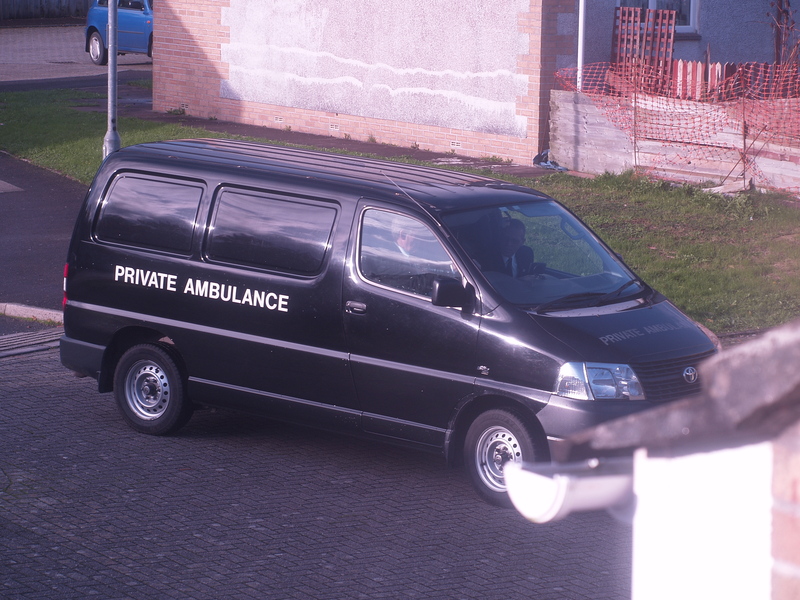 A Black Ambulance arrives for the body. The reason why I believe Ms Greet should not have died in the flat is because of a weekly email sent to CEO David Bennett, Managing Director Simon Clark, and then Group Board Member Judge Rosemary Crawley, on 21 April 2014, and every week thereafter, advising them it was only a matter of time before someone will die in one of the flats due to drink or drugs. 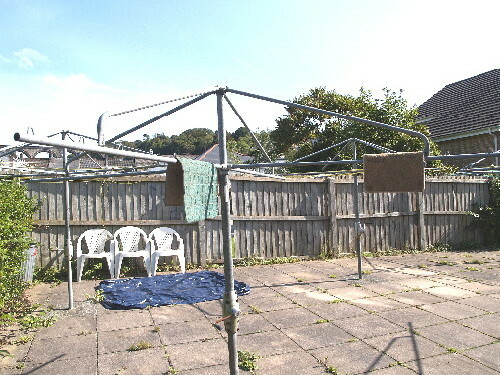 That having created a covert anti-social toxic waste dump by unlawfully ‘ringfencing’ properties for it’s no less corrupt housing partner Cornwall Council, CEO David Bennett, Simon Clark and Rosemary Crawley, and others, neglected to stop or prevent this anti-social community spiralling out of control until shortly after the death of Ms Greet almost 8 months later. 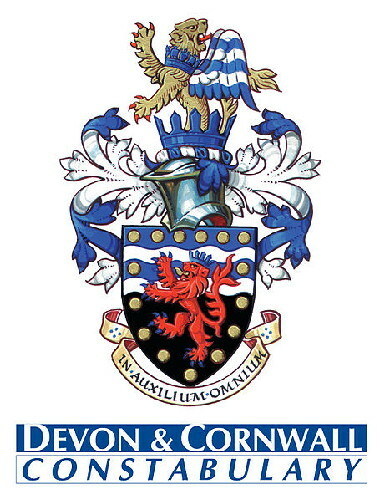 That during 2014 the police virtually took over the management of the scheme as the Charity and Cornwall Council sought only to distance themselves from the toxic mess they had jointly created. Within days of Ms Greet’s death the Charity invoked a ‘Notice to Quit’ on the tenant of the 2012 ‘ringfenced’ flat which had become a drinking den, and a period of ‘Detoxification’ by the Charity and the Council began. 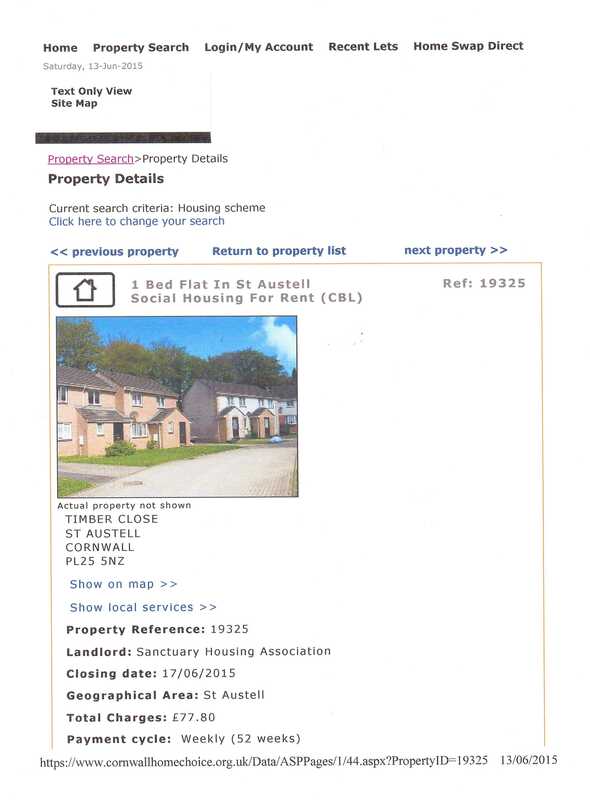 The flat then remained empty for 6 months despite a housing waiting list of nearly 30,000, “and only a small number of vacancies each week”, unquote, according to Cornwall Council, and a new tenant moved in on 29 May 2015. 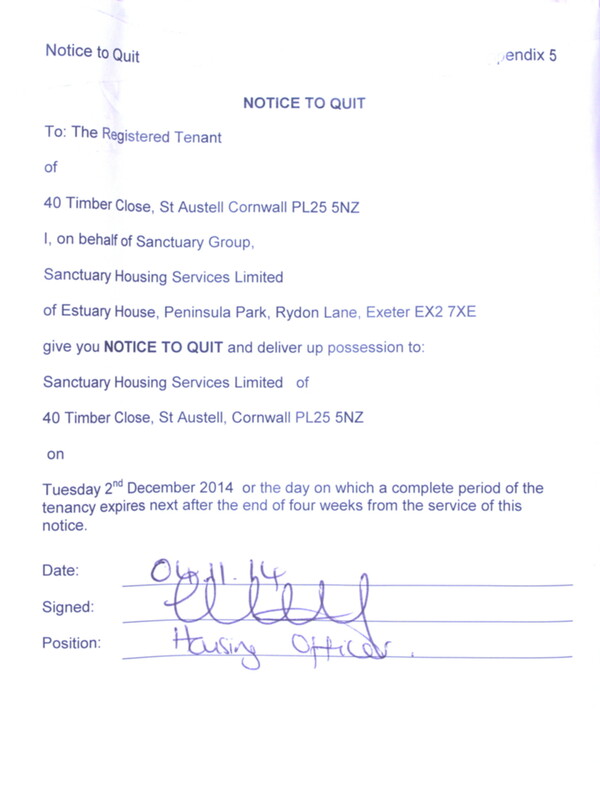 The ‘Notice To Quit’ the property by 2nd December 2014. 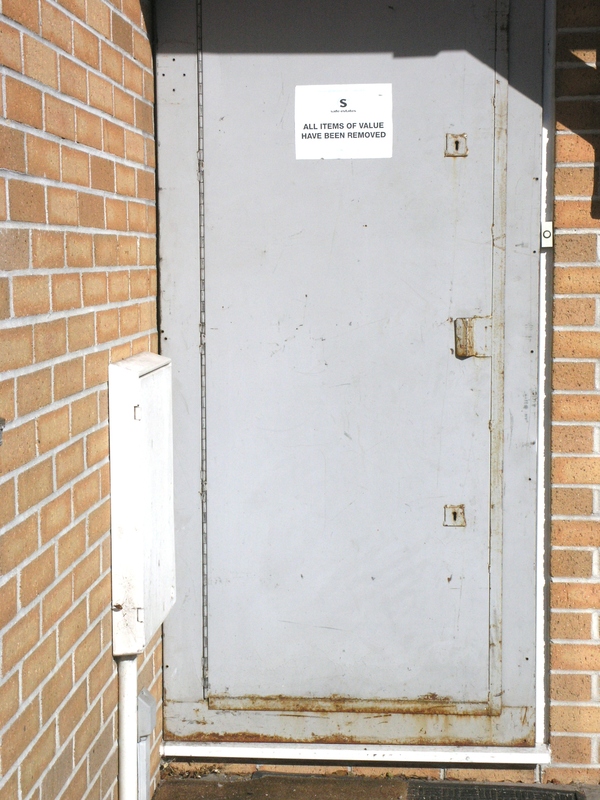 More recently, a ‘ringfenced’ flat which had been kept empty for 6 months in 2008 – 2009, in order for it to accommodate a vulnerable adult which should never have been dumped in the flat for his own safety and wellbeing, was visited by the police in a riot van and the property was cleared of a number of inhabitants and the flat was made secure. 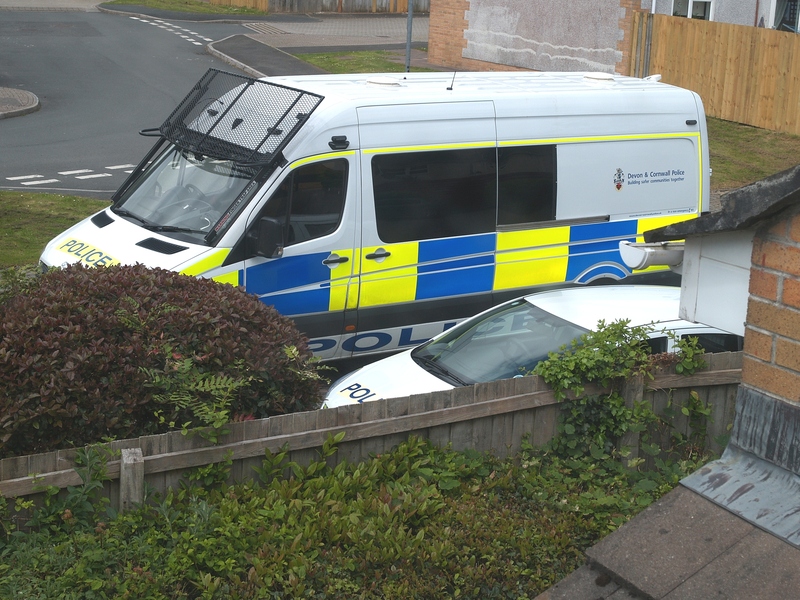 The Riot van and a police car on 21 May 2015. It was this flat where Ms Greet died though she had been staying at the ‘drinking den’. The emptied and secured flat on 21 May 2015. I have estimated the loss of revenue to the Charity in willfuly keeping it’s Homechoice properties empty for too long amounts to approximately £7,500, just within Timber Close. I would imagine many hundreds of Homechoice bidders have been willfuly deceived by Cornwall Council, in them bidding on Homechoice properties that were already allocated. As if the above was not enough reason to strip CEO David Bennett of his CBE, sack him and have him arrested, there is more. In 2009 the Charity withdrew weekly grounds maintenance for many months despite being paid a weekly service charge to maintain the grounds. The Charity then resorted to criminality to cover-up this fraud and neglect. This was the beginning of a Service Charge swindle which was to continue for a number of years. The neglected flats communal area in 2009. Overgrown and neglected bushes and hedgerows, rotary driers without lines, growth between flagstones and weeds all around. Before the end of that year all 6 rotary driers had to be replaced. I lodged a number of official complaints and the Charity eventually refused to proceed the complaints internally and insisted on external mediation only. This was funded by the Charity at considerable expense and with CEO David Bennett’s approval. The TPAS Mediation Report which resulted from an informal chat in a cafe. 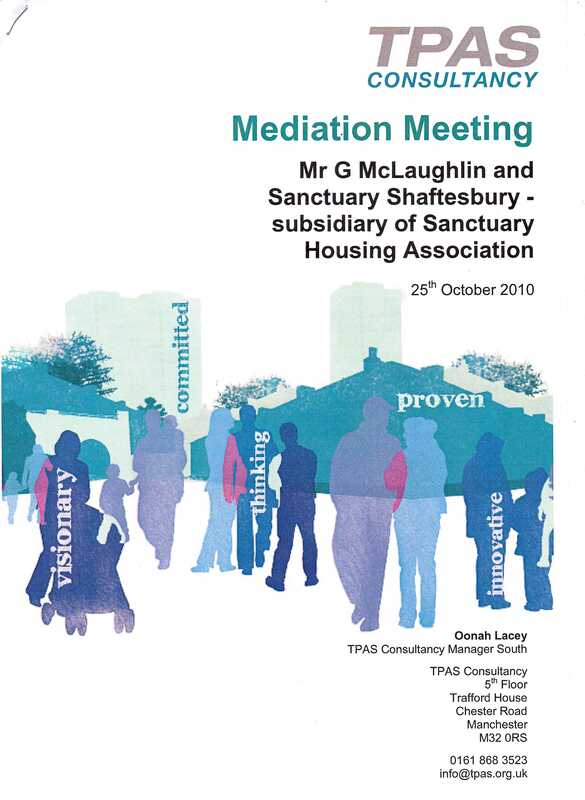 The mediation process by TPAS for the Charity proved to be a Scam to bury the complaints and I was sent to Coventry, so to speak, by all involved. Even Simon Clark later confessed mediation was a mistake. Simon Clark, Managing Director, who increased the Scam award of £225.00 to £300.00 in the hope it would legitimize the Scam if I accepted. I declined the offer. Since then I have continued to call the Charity to account and in 2012 I was arrested for my internet blogs. The blogs being my only defence against extreme provocation, namely the mediation Scam. 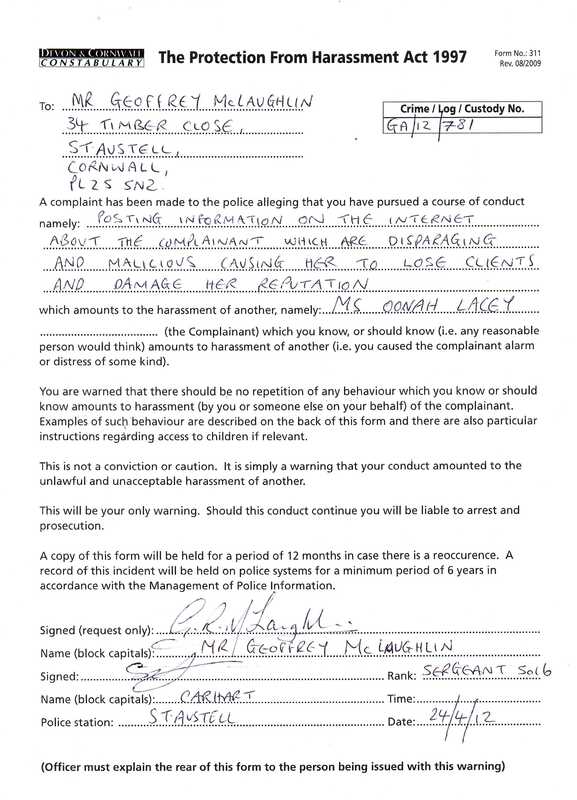 For attempting to unfairly protect the complainant, the Charity, and I believe Cornwall Council, 2 Sergeants and 2 PCs with Devon & Cornwall Constabulary were each punished with Management Action only following investigation by the IPCC. Despite there being more serious allegations and evidence the IPCC engaged only in willful blindness in not investigating that evidence. Since then CEO David Bennett has willfuly wasted more Charity funds paying it’s expensive lawyers Wragge & Co to threaten me with legal action. The most recent being an attempt earlier this year when Wragge & Co threatened to sue the Holding Company where a blog of mine was stored. A deliberate attempt by the Charity and it’s legal representative to suppress Free Speech via the back door by not directly threatening the author of the blog – myself. I don’t believe anyone would disagree that CEO Bennett has abdicated his responsibility to the charity and it’s tenants, has engaged in unlawful activities including fraud and deception and has protected and rewarded employees for dishonesty and corruption to it’s tenants. JOHN POLLARD, LEADER OF CORNWALL COUNCIL. JOHN POLLARD : LEADER OF CORNWALL COUNCIL AND PORTFOLIO HOLDER FOR REPUTATION AND PERFORMANCE. ABOUT AS USEFUL AS HAVING A MAFIA BOSS WHO IS ALSO RESPONSIBLE FOR HEALTH AND SAFETY.